Ray A. Makie, 97, of Gladstone, passed away Friday evening November 16, 2018 at the Pinecrest Medical Care Facility in Powers where he currently was a patient. Ray was born August 7, 1921 in Gladstone the son of Matt and Elizabeth (Sutki) Makie. He was raised in Gladstone before serving his country in the U.S. Navy during WW II. 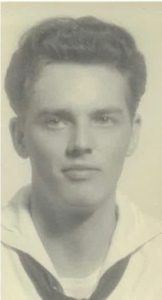 Upon his honorable discharge, Ray returned to Illinois where he met and later married the former Audrey Stanlake in Bessemer, MI on August 18, 1950. Ray and Audrey made their home in Gladstone where they raised their children. 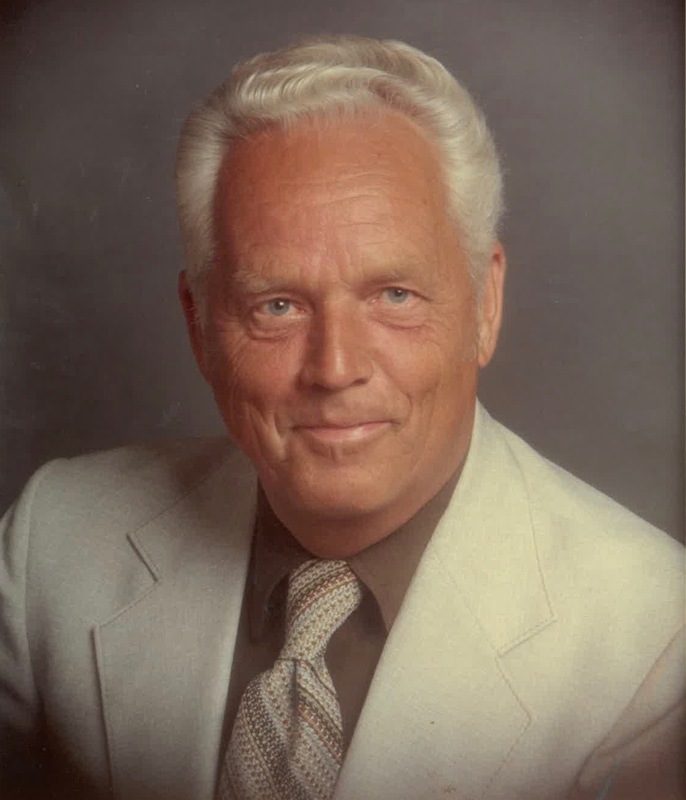 Ray worked for Harnischfeger Corporation until his retirement when Harnischfeger closed. He continued for many years upholstering and refinishing furniture out of his garage in Gladstone. Ray loved spending time with his family, dancing and listening to music. Numerous nieces, nephews and cousins also survive. In addition to his parents, his son Jeff on January 5, 2018, brothers, Donald, William, Toivo, Robert, Lenard, sisters, Hilda Maki, Marie Haga, Ila Erhenberg, Lillian Carlson, Sadie Artley, Sami Nelson and Ida Creten preceded Ray in death. Military rites at the Fernwood Cemetery in Gladstone will be held in the Spring of 2019 by the Gladstone American Legion Post #71. The Skradski Family Funeral Homes of Delta County are assisting the Makie family. I grew up a few doors down from Ray and Audrey. I spent as much time at their house than I did at mine. Ray was a fine person, and a good hearted man. You could say he was a second father to me, or that uncle that would always sneak you a treat. He was the father of my best friend Jeff. I shall miss Ray greatly. Uncle Ray was one nice guy. Always a very pleasant person and quite a dancer. His sisters couldn’t wait to spin around the floor with Ray. These Finns are a tough bunch. RIP Ray.